Dam was runner-up in G1 Thousand Guineas (1600m) at Caulfield before winning two 1600m stakes races as an older mare. 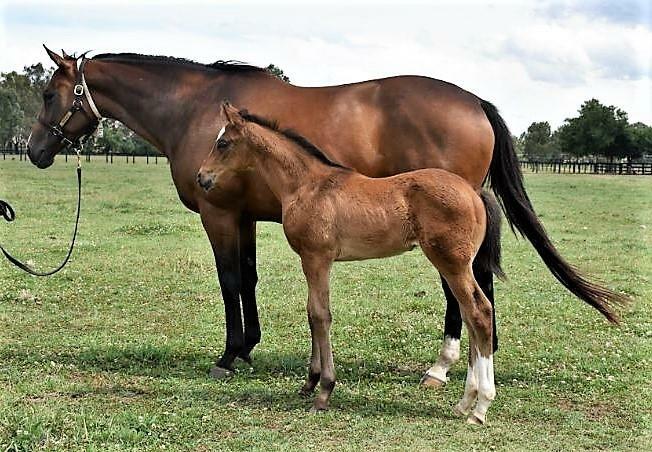 MORE THAN READY (USA) (Bay 1997-Stud 2001). 7 wins-5 at 2, Saratoga King's Bishop S., Gr.1. Leading Aust. Sire of 2YOs twice. 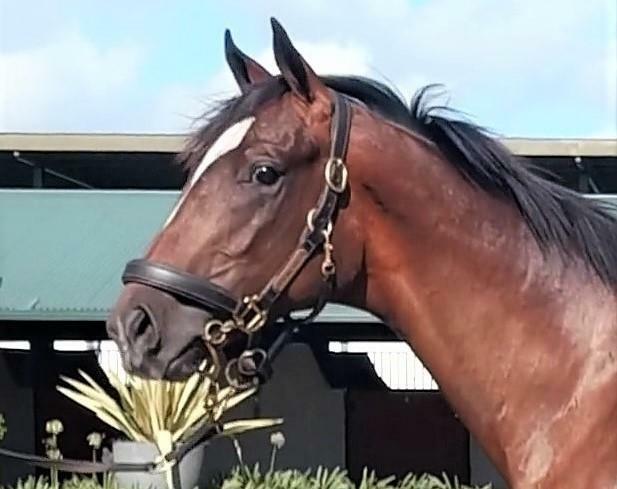 Sire of 2386 rnrs, 1752 wnrs, 190 SW, inc. More Joyous (ATC Queen Elizabeth S., Gr.1), Catholic Boy, Sebring, Prized Icon, Phelan Ready, Benicio, Roy H, Samaready, Verrazano, Entisaar, Rushing Fall, Room Service, Regally Ready, Perfect Reflection, Dreamaway, Uni, Eagle Way, More Than Sacred, Perfectly Ready, etc. TRAVESTON GIRL, by Flying Spur. 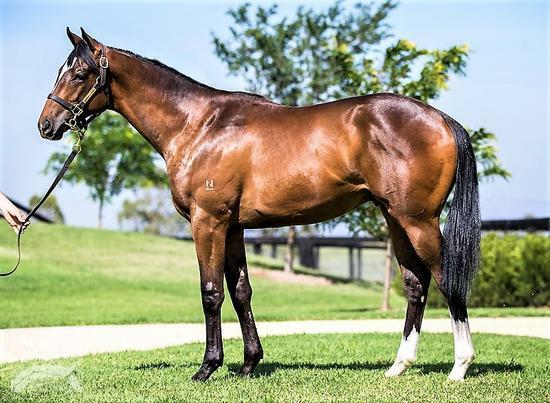 4 wins-2 at 2-from 1200m to 1650m, A$323,450, Qld Tatt's RC Recognition S., L, BRC Brisbane H., L, Qld Tatt's RC Breakfast Creek Hotel 2YO H., BRC Mount Franklin Sparkling 2YO P., 2d MRC Thousand Guineas, Gr.1, 3d Gold Coast Guineas, Gr.3, BRC Juanmo S., L, Vertica Capital P., 4th MRC Thousand Guineas Prelude, Gr.2, VRC Cap d'Antibes S., L, BRC Bernborough H., L. This is her first foal. TRAVESTON GIRL (Flying Spur). 4 wins. See above. She's a Youeffoh. 4 wins at 1400m, 1800m to 2018-19, 3d BRC Bneraces H.
Court Order. 4 wins to 1400m in Aust. Bam. Winner at 1200m in 2018-19 in Aust. Sess. Winner at 2400m in 2017-18, 3d Turffontein Seleka International H.
Vo River Girl. Placed at 3 in 2018-19 in Aust. DEFIER (Dehere). 10 wins from 1000m to 2200m, A$2,976,450, AJC Queen Elizabeth S., Gr.1, George Main S., Gr.1, BTC Doomben Cup, Gr.1, AJC Warwick S., Gr.2, STC Theo Marks H., Gr.2, Canterbury S., Gr.2, Royal Parma S., L, VRC Racing Rewards H., AJC Doherty Partners H., 2d MVRC WS Cox P., Gr.1-twice, AJC Liverpool City Cup, Gr.3, Bill Ritchie H., Gr.3, Epona S., L, STC Sydney Night Racing H., 3d AJC Doncaster H., Gr.1, All Aged S., Gr.1, George Main S., Gr.1, STC George Ryder S., Gr.1, MRC Yalumba S., Gr.1, AJC Warwick S., Gr.2, QTC Sir Byrne Hart S., Gr.2, AJC Chambers Cellars H., 4th AJC TJ Smith S., Gr.2, GCTC AD Hollindale S., Gr.2, AJC Frank Packer P., Gr.3, STC Frederick Clissold S., Gr.3. Prince Ziggy. 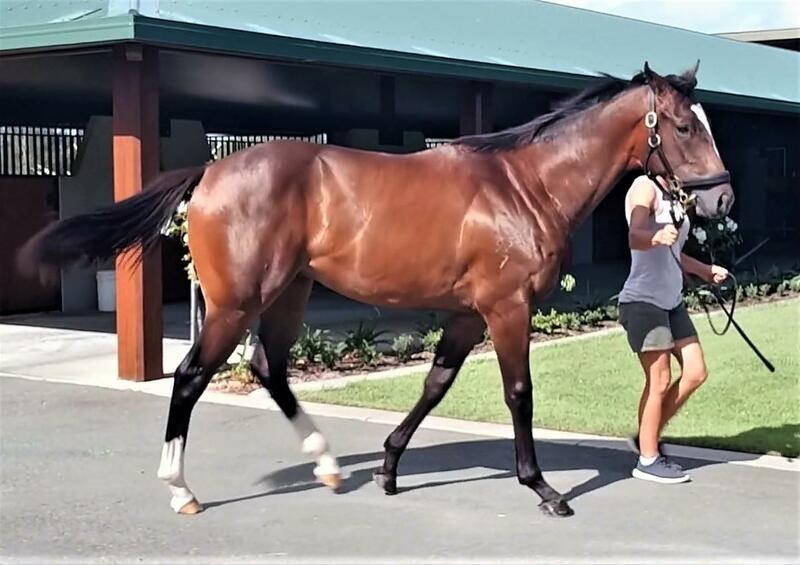 5 wins from 1400m to 2050m, A$131,977, to 2018-19, MVRC Australian Unity H., 2d VRC George Watson H., MRC Hamilton Reid P.
Murti. 4 wins to 1250m, SAJC MAC Stop Drug Driving H., Craig Fitzgerald H., 2d SAJC MAC Stop Drug Driving H., 3d SAJC Adelaide Galvanising H., James Boag's Premium H.
Roeinda (Lonhro). 2 wins at 1000m, 1100m, A$119,275, 2d Scone RC Denise's Joy S., L, ATC Schweppes H., Harrys Parramatta H., 3d ATC Electro Mechanical Services H., Turf Club H.